Here’s an exciting opportunity to showcase your locally crafted wares, food, beverages or music as we celebrate our 4 Year Anniversary. 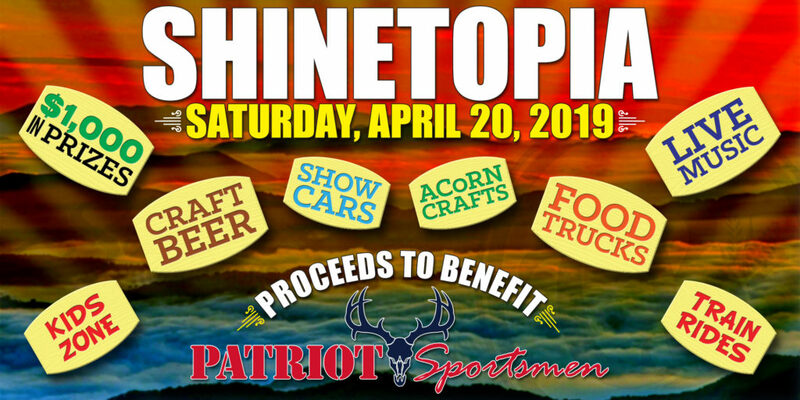 This will be a family-friendly, fun-filled day with great live music, fabulous food trucks, local crafts and lots of cool cars! So, what are you waiting for? Let’s make Wilkes County shine together! Key Dates: Vendors must complete and submit this online application as well as remit payment for any applicable deposits no later than February 9, 2019 to request a space at the event. Acceptance notifications will be emailed to each vendor no later than February 16, 2019.